The initial results confirmed the performance of the Sony receivers to be very similar and thus the justification for the original price delta of £100 in the UK to remain in question. The first target signals chosen and in the original post were ABC Northern Territories on 4835 kHz and Radio Mali on 9635 kHz. The initial results reinforced my view that the PL-310ET is a great portable for relatively small money; it managed to copy both signals, something you might not expect from what is essentially a budget receiver. 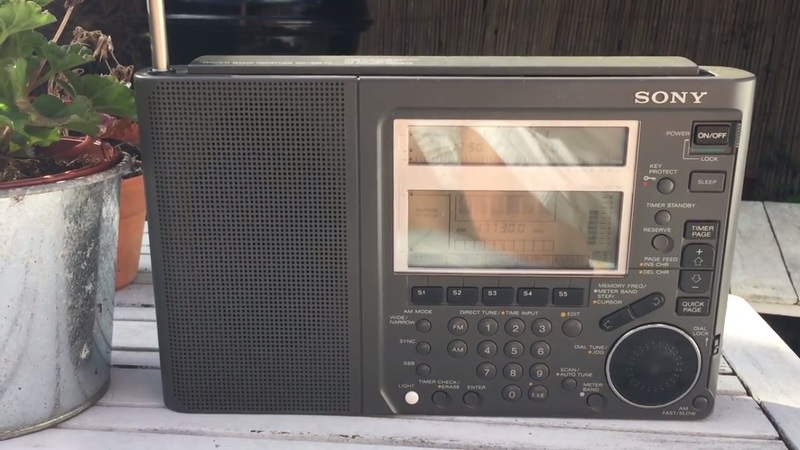 Below are links to the next 6 reception videos on the Oxford Shortwave Log YouTube channel and once again, featuring all three radios. I have used two different antennas during the testing – a 75 metre longwire and the Wellbrook ALA1530 active loop, running on batteries. The accompanying text description to the videos indicates which antenna was used. 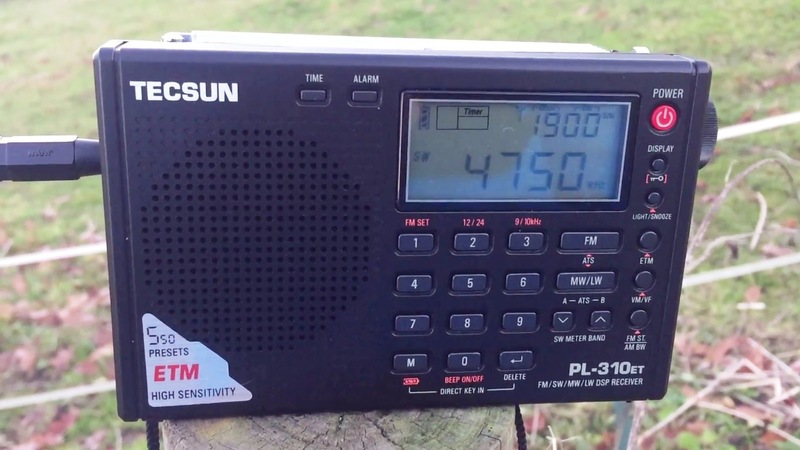 Although the PL-310ET clearly struggled with the more ‘hard-core’ DX signals amongst those detailed below, the fact is, for less than £40 in the UK (and I’m certain even less elsewhere), Tecsun have delivered us a portable radio that really is capable of real DX. 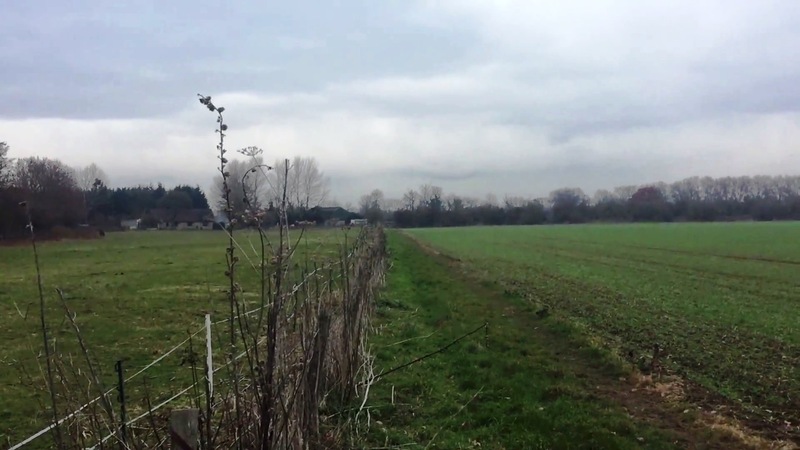 With DSP, a number of audio bandwidth filter options and great sensitivity, it’s a winner for beginners to DXing and to ‘old hands’ who want a radio in their pocket when they take the dog for a walk for example (something I do all the time – you never know when you’re going to come across the next barbed wire fence!). As for the Sonys, well I’m still not convinced one way or the other that the £100 price delta on the original price of the ICF-SW77 was worth the money – the ICF-SW55 is pretty close to it in terms of delivering discernible audio across all of the below reception videos. I’d be interested in your views and note there will be a final posting on this 3-way receiver comparison to wrap things up. In the meantime, thanks for reading/watching/listening and I wish you good DX! This entry was posted in AM, Antennas, Articles, DXpeditions, International Broadcasting, Portable Radio, QRM, Radios, Recordings, Shortwave Radio, Shortwave Radio Reviews, SWLers, Ultralight DX and tagged DXpedition, New Tecsun radios, Radio Bandeirantes, Radio Fana, Radio Hargeysa, Rádio Nacional de Angola, Radio review, Radio Sonder Grense, Radio test, Sony, Sony ICF-SW55, Sony ICF-SW77, Tecsun, Zambia NBC Radio 1 on January 9, 2017 by Clint Gouveia.